The authors cover the technology and history of type and the printed page, and outline the fundamentals of measurement, terminology and the lay of the case while also offering guidance on planning the concept, gathering inspiration and critiquing your work to help you develop your skills. 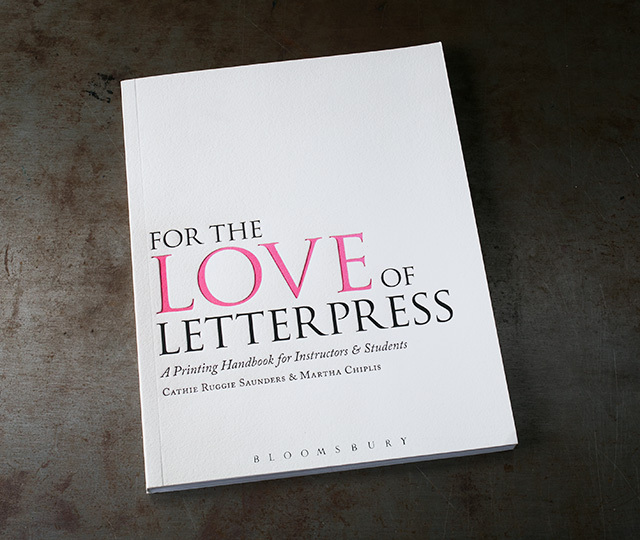 The book also shows how to merge digital processes with letterpress for printing in the 21st century. A great read for students and instructors alike.